Your genome affects your wellbeing in numerous surprising ways. Learning as much as possible about your DNA will help you to live better life and to make more conscious choices regarding your lifestyle. We have prepared 12 genome-based reports which can help you to discover your strengths and points requiring attention. Our reports focus on the following topics: how well can you endure different types of stress, how to improve your sleep quality, what is your emotional intelligence status, what is your reaction to coffee and alcohol, what are your unique psychophysiological features and many more. It is time to learn about yourself. Timing. Most animals has the circadian clock based on light day cycle. It helps to coordinate biology with behavior. At a genetic level, there are many genes involved in this regulation 1 2. Circadian rhythm has many components, most notable that during the sleep our body produces melatonin, which promotes sleep and drop in the core body temperature. Mutations in the genes PER2, PER3, CK1δ, CRY2. Some of these mutations are causing advanced sleep phase disorder. People with this condition are going to bad very early and rise also very early. Length. While it is true that most of the people sleep normal hours (8.06 hours on average), natural short-sleepers enjoy much shorter lengths of the sleep (6.25 hours) without significant downside on the quality of the sleep 3. Mutations in DEC2 and ADCC9 are affecting the sleep length, with former playing a most important role in this process. There are also other mutations (in several ion shannels, like ABCC9) which might play role as they do in the mammalians, however, their role in humans is still not yet confirmed. Electroencephalogram characteristics. Several characteristics of EEG may reflect effectiveness and quality of the sleep. Mutations in BDNF, DEC2, A2A, PER3. As you have SNP (link to snp genotype), it is harder for you to feel saity. As a result, it can be recommended that you eat more slowly, eat more often with smaller portions and etc. Your result was determent based on peer reviewed publications, GWAS studies, and our proprietary scoring system, based on system biology and complex bioinformatics. We accounted for the various factors, including that some SNPs have stronger effects than others, some studies require additional verification and currently we put them less importance in our algorithm. Please note that SNPs from other reports might also affect your weight status. We analyzed only your SNPs and we do not know all the details about your lifestyle, social circle and other factors. You should always look for professional consultation from a healthcare professional when you are considering any diet and lifestyle changes. Our report should not be used for diagnostics of any condition and it should be used for educational or entertainment only. If you would like to get more in depth information about your genome, please contact a medical specialist today! 1. Oxytocin is a neuropeptide produced in the hypothalamus and it is very important for the social interactions. A great deals of evidence suggest that oxytocin plays a central role in the regulation of social behavior in humans and mammalians. It plays the key role social motivation 4, interpersonal trust 5, social learning 6, parental care 7, fear conditioning 8 and pair-bond formation 9 SNPs in oxytocin are shown to influence the activity of this neuropeptide and were found to affect relationships in the multiple studies. Oxytocin works as a neuromodulator enhancing the identification and recognition of social stimuli 10, enhances the reward for their partner 11 and enhances the infant-parent relations 12. To sum up, generally, oxytocin plays many various positive roles enhancing the social interaction. 2. 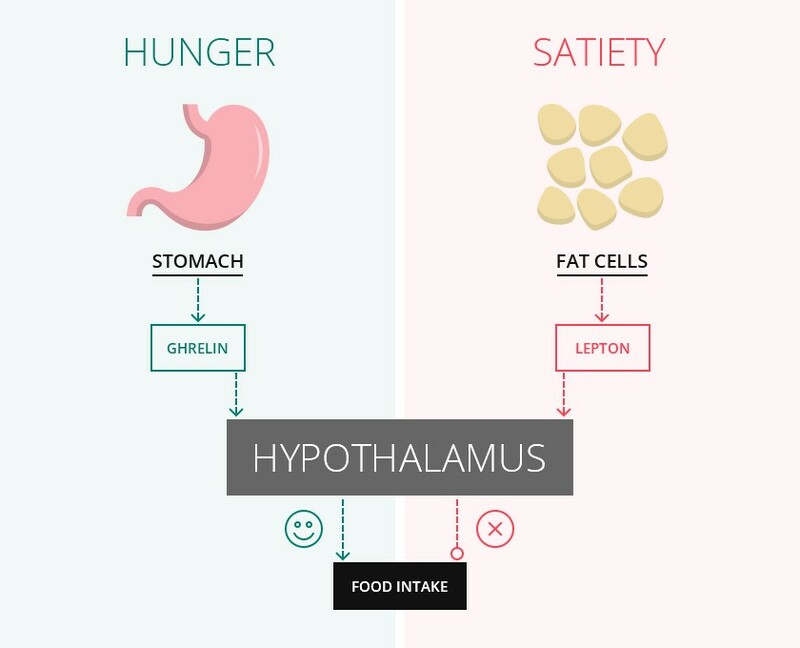 Another factor playing an important role is 5-HT1A receptor, which binds neurotransmitter serotonin. Serotonin plays an important role in maintaining mood balance (it’s deficit could lead to depression). Whereas 5-HT1A protein could negatively affect relationships, there are SNPs in 5-HT1A receptor, which increase sociability. 3. General level of stress and how well you tolerate it is very important to your social activity. It is very hard to build a proper lasting relations when you are overly stressed. There are numerous SNPs which are good predictors for your stress reactions. 1. Oxytocin is a neuropeptide produced in the hypothalamus and it is very important for the social interactions. A great deals of evidence suggest that oxytocin plays a central role in the regulation of social behavior in humans and mammalians. It plays the key role social motivation 13, interpersonal trust 14, social learning 15, parental care 16, fear conditioning 17 and pair-bond formation 18 SNPs in oxytocin are shown to influence the activity of this neuropeptide and were found to affect relationships in the multiple studies. Oxytocin works as a neuromodulator enhancing the identification and recognition of social stimuli 19, enhances the reward for their partner 20 and enhances the infant-parent relations 21. To sum up, generally, oxytocin plays many various positive roles enhancing the social interaction. 1. Oxytocin is a neuropeptide produced in the hypothalamus and it is very important for the social interactions. A great deals of evidence suggest that oxytocin plays a central role in the regulation of social behavior in humans and mammalians. It plays the key role social motivation 22, interpersonal trust 23, social learning 24, parental care 25, fear conditioning 26 and pair-bond formation 27 SNPs in oxytocin are shown to influence the activity of this neuropeptide and were found to affect relationships in the multiple studies. Oxytocin works as a neuromodulator enhancing the identification and recognition of social stimuli 28, enhances the reward for their partner 29 and enhances the infant-parent relations 30. To sum up, generally, oxytocin plays many various positive roles enhancing the social interaction. 1. Oxytocin is a neuropeptide produced in the hypothalamus and it is very important for the social interactions. A great deals of evidence suggest that oxytocin plays a central role in the regulation of social behavior in humans and mammalians. It plays the key role social motivation 31, interpersonal trust 32, social learning 33, parental care 34, fear conditioning 35 and pair-bond formation 36 SNPs in oxytocin are shown to influence the activity of this neuropeptide and were found to affect relationships in the multiple studies. Oxytocin works as a neuromodulator enhancing the identification and recognition of social stimuli 37, enhances the reward for their partner 38 and enhances the infant-parent relations 39. To sum up, generally, oxytocin plays many various positive roles enhancing the social interaction. 1. Oxytocin is a neuropeptide produced in the hypothalamus and it is very important for the social interactions. A great deals of evidence suggest that oxytocin plays a central role in the regulation of social behavior in humans and mammalians. It plays the key role social motivation 40, interpersonal trust 41, social learning 42, parental care 43, fear conditioning 44 and pair-bond formation 45 SNPs in oxytocin are shown to influence the activity of this neuropeptide and were found to affect relationships in the multiple studies. Oxytocin works as a neuromodulator enhancing the identification and recognition of social stimuli 46, enhances the reward for their partner 47 and enhances the infant-parent relations 48. To sum up, generally, oxytocin plays many various positive roles enhancing the social interaction. 1. Oxytocin is a neuropeptide produced in the hypothalamus and it is very important for the social interactions. A great deals of evidence suggest that oxytocin plays a central role in the regulation of social behavior in humans and mammalians. It plays the key role social motivation 49, interpersonal trust 50, social learning 51, parental care 52, fear conditioning 53 and pair-bond formation 54 SNPs in oxytocin are shown to influence the activity of this neuropeptide and were found to affect relationships in the multiple studies. Oxytocin works as a neuromodulator enhancing the identification and recognition of social stimuli 55, enhances the reward for their partner 56 and enhances the infant-parent relations 57. To sum up, generally, oxytocin plays many various positive roles enhancing the social interaction. Learn more about impact of your genome on your nutrition. Have you ever wondered why some types of food make your sick, while it is perfectly OK for others? How well do you assimilate vitamins, microelements and nutrients? How easy your body could deal with saturated fats and triglycerides? 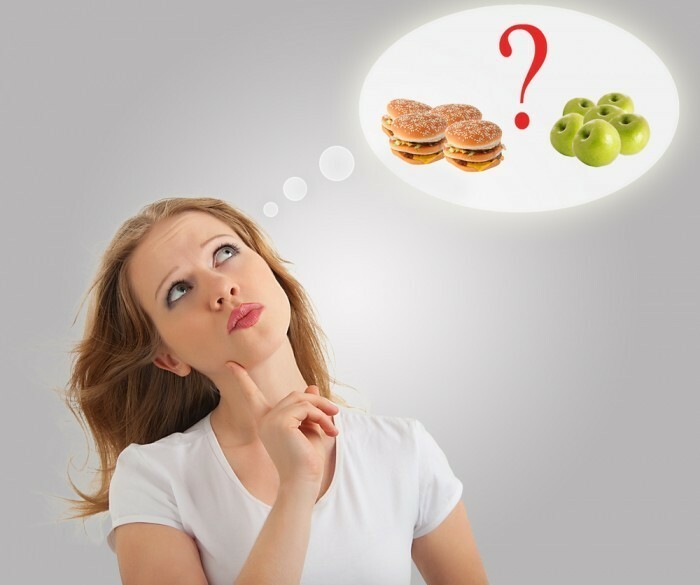 Knowing your organism features will allow you to make more conscious choices about your food and diet. Good nutrition is an important part of well-balanced life, it is time to learn more about your nutritional needs. Every time when you exercise, there are many processes going on the cellular level in your body. Muscle cells are getting damaged, electric signals encourage muscle buildup, endorphins are produced and many other actions are happening. It is no surprise that all these processes are controlled by genes. With our report, you can learn the way to train better. Discover the full potential for the fitness trainings with healthmetry. Interestingly, our genome contains many genetic variations, which are related to longevity. 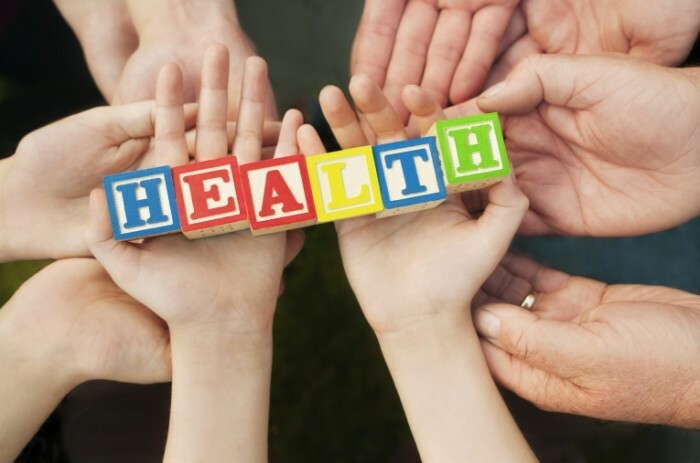 The report contains information on eyesight, cognitive abilities, hearing, bone density and it has full list of genetic variances associated with the lifespan. Knowing your strengths and potential weak spots will allow you to adopt the best strategy to maximize your healthspan according to your own goals. Please select the file containing your test to continue. Maximum file size 100 Mb. If you haven't your genome sequenced yet, you need to order the new test. Your saliva collection kit is the same for both services and typically arrives within 3 to 5 days. In approximately 6-8 weeks, we will send you an email to let you know your reports are ready in your online account. Log in and start discovering what your DNA says about you. If you have a personal crisis, how many people would help you out? How involved are you in the community at large? 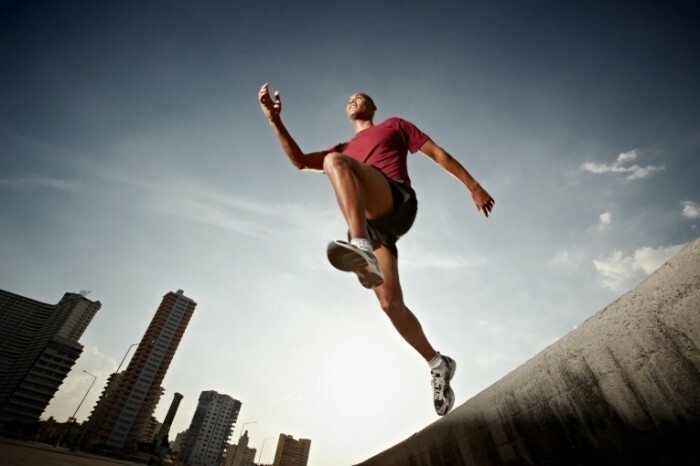 How many times a week do you get 30 minutes of moderate to vigorous exercise? What's your history with smoking? Which meal best reflects your regular menu? Did any of your relatives live to age 95?